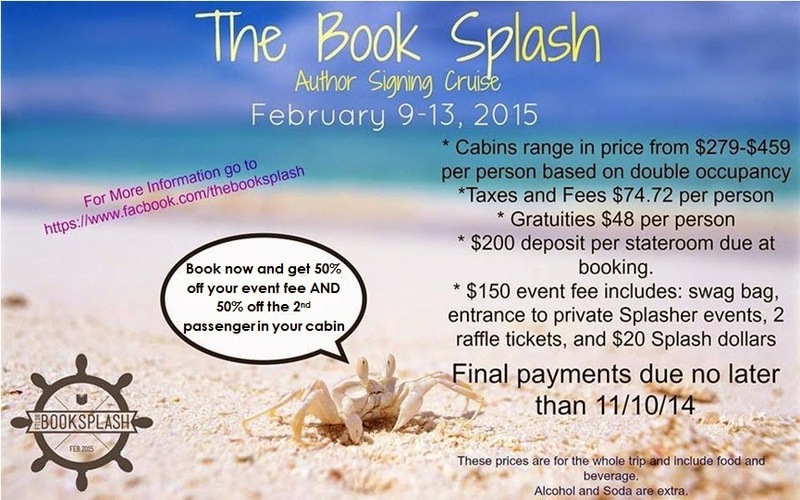 Come sail away in Feb. 2015 with For the Love of Books and your favorite authors on The Book Splash, a 4 night Royal Caribbean Bahamas cruise! What could be better than meeting your favorite authors? How about going on a vacation and hanging out with them for 5 days! 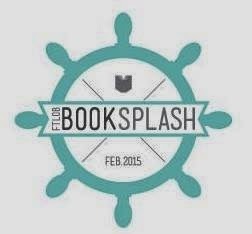 Come join us for an author panel, author signings, and more exclusive events for The Book Splash attendee’s only! You will also get to visit the beautiful port cities of CoCoCay-Royal Caribbean’s private island, and Nassau, Bahamas! Attending Authors AJ Warner / Amy Miles / AnnaLisa Grant / Ashley Piscitelli / Aurora Rose Reynolds / Chanda Hahn / Chelsea Cameron / Dawn Pendleton / Dawn Robertson / Dawne Walters / EK Blair / Emily Snow / Erika Ashby / Felicia Lynn / Gail McHugh / Hilary Storm / Jay Crownover / Jennifer Foor / Jordan Deen / Magan Vernon / Michelle Valentine / MJ Carnal / MS Willis/Lily White / Rachel Van Dyken / S Moose / Shantel Tessier / SK Hartley / Skye Turner / Tabatha Vargo / TH Snyder Also, let me introduce you to the Boys of Book Splash! Book now and you get 50% off your event fee AND 50% off the 2nd passenger in your cabin!! These prices are for the entire length of the trip and include food, water, and juice. Alcohol and Soda are extra but package deals are available on the cruise ship. Deposit of $200.00 per stateroom due at booking. The event fee will be $150 and will be billed in June and due by August. *Splash dollars will be used as currency during the signing.